The Retro Chart on Wednesdays from 2 to 4pm UK time, 9 to 11am Eastern and Family Fortunes from 9 to midnight UK time, 4 to 7pm Eastern. Briefly describe your show(s): Electrifying 80s is a pre-recorded show playing 80s music and a I feature a singles chart from an 80s year in the second hour. 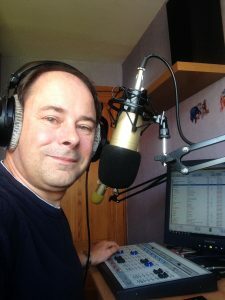 Steve’s House of Fun plays music from any genre and any era but mainly up beat with features including School’s Out, Connections, The Birthday File, The Bradshaws, a Steve Penk Wind Up, Weird News and the Worldwide Weather Forecast. The Retro Chart plays the UK (and sometimes the US) Top 30 from a different year between 1960 and 2015 including a look at the biggest selling singles of that year too. Family Fortunes is based on the British TV show of the same name. If you’re not in the UK you might knmow it as Family Feud. How did you get into broadcasting: I’ve always been interested in being on the radio, recording pretend radio shows onto cassette tape when I was younger. Early 2011 I came across an internet radio station and decided to give broadcasting on the internet a go. 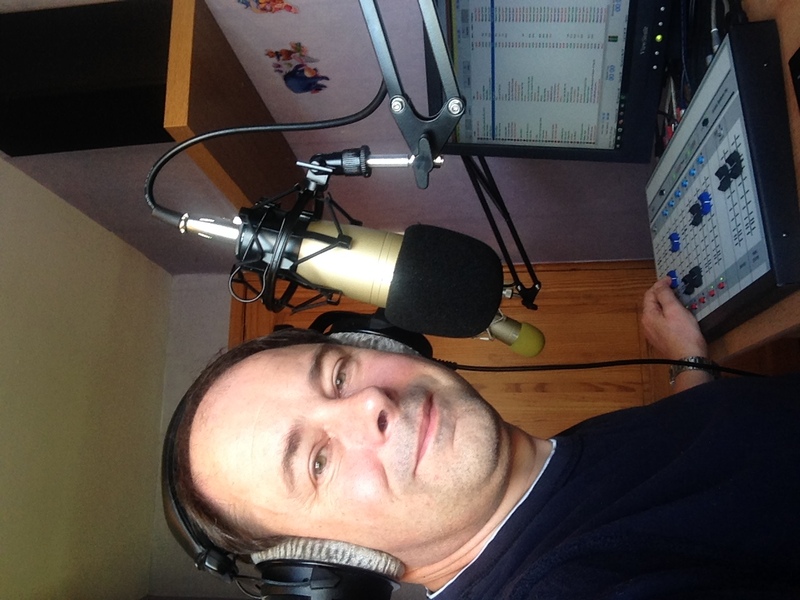 When you’re not on air, what do you like to do: I can usually be found doing audio production or watching telly, especially Coronation Street. What genre(s) of music do you find yourself listening to most: I like most pop music with the exception of those listed in the next question. What genre(s) of music to you dislike the most: Rap, heavy metal, opera. Name 3 of your favorite music artists or bands: Debbie Gibson, Carpenters and Debbie Gibson. Oh, did I mention I like Debbie Gibson?